If you are looking for terrific and honest remodeling contractors here in Albuquerque, choose Chris Najera and his team of professionals at Allstate General Contractors. Chris has been focusing on achieving a higher level of excellence in home remodeling here in Albuquerque since 1997 and has won praise from customers, and other contractors alike. Chris prides his company on outstanding service and value to his customers and maintains an A++ rating with the Better Business Bureau. In the world of remodeling contractors it is sometimes hard to trust that you are dealing with honest and experienced contractors. Often our clients express that they have had bad experiences with contractors not showing up to work, taking longer to complete projects than expected or presenting cost overruns and expecting homeowners to pay for it. You can feel confident that Allstate is not one of those “flaky” or “untrustworthy” remodeling contractors! At Allstate we are working to build long-term relationships here in the Albuquerque community based on excellent service, excellent work and of course “value” to our customers. Our Better Business Bureau rating is evidence of our commitment to excellence. We know that re-vamping either a commercial space or home interior is not a simple task. 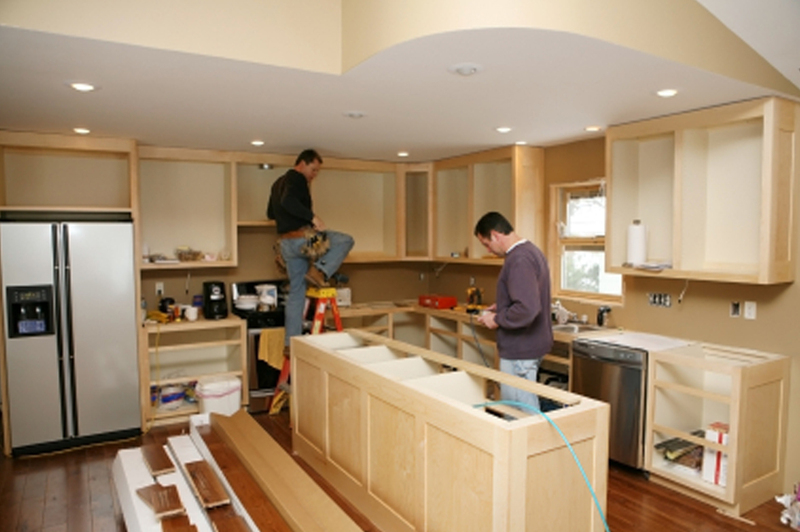 We focus on understanding your remodeling vision and then turning it into reality. Whether you know exactly what you want, or want us to make recommendations based on your taste or preferences, we are used to working with all types of clients. Please contact us today for a free in-home consultation. We will review your needs and develop a customized bid that fits exactly what you are looking for. We are confident you will be surprised that a high-quality remodeling contractor is in reach at a budget you can afford. Call us today at (505) 897 – 2891 for a free in-home consultation and no-obligation quote!